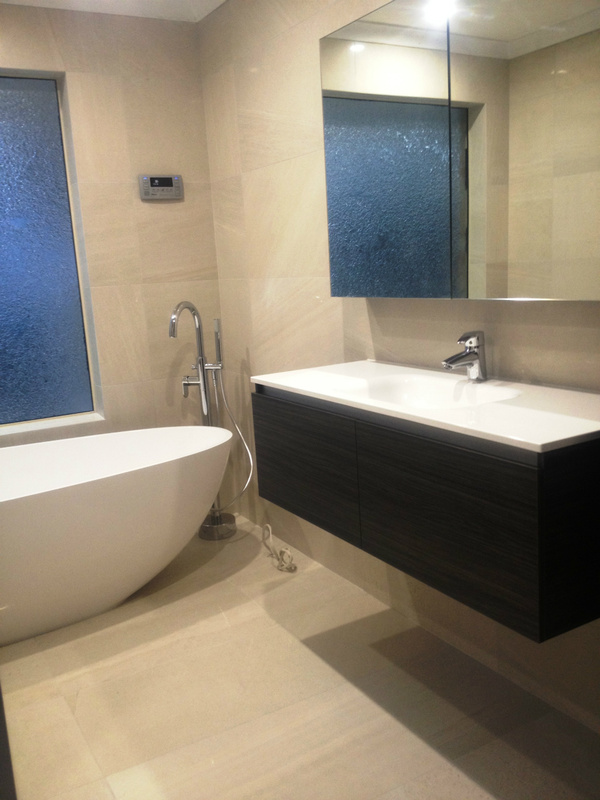 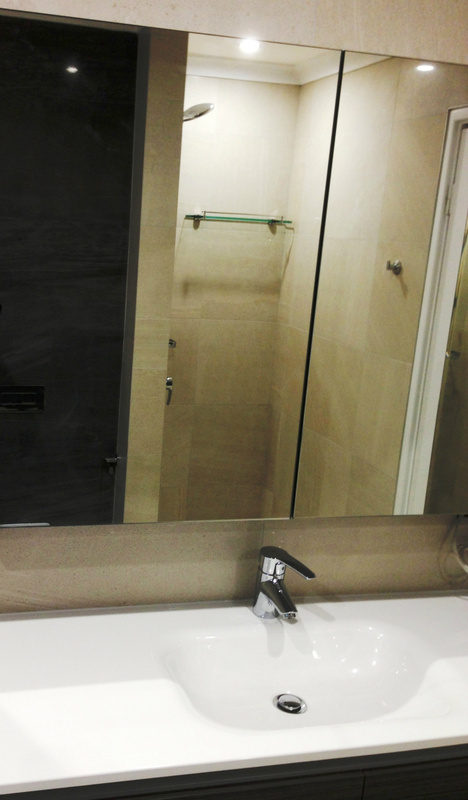 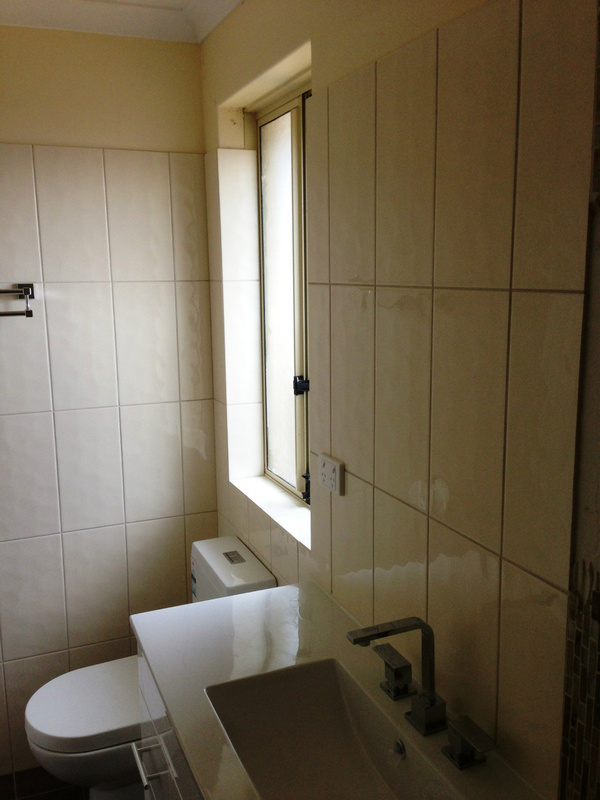 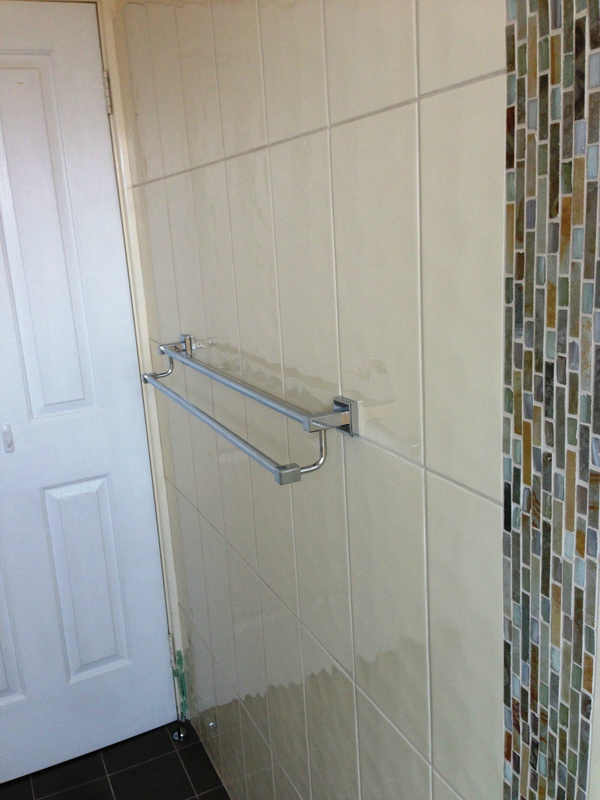 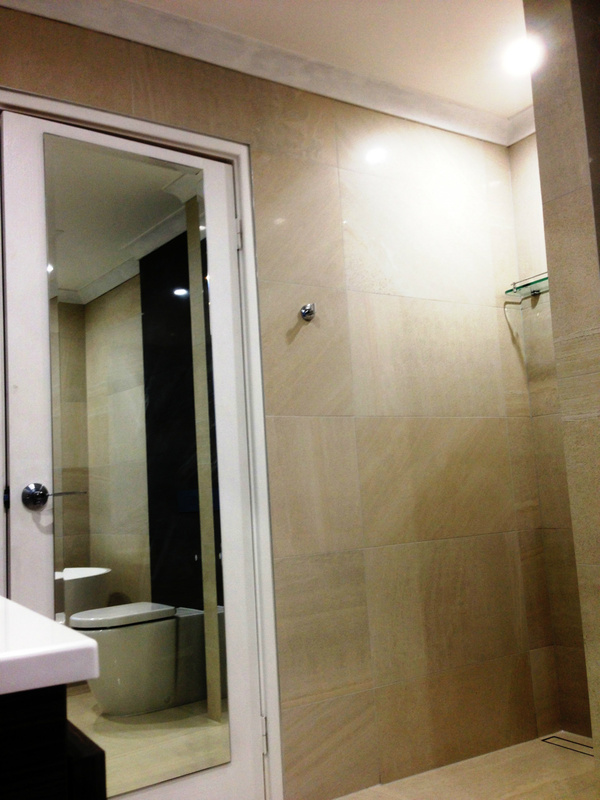 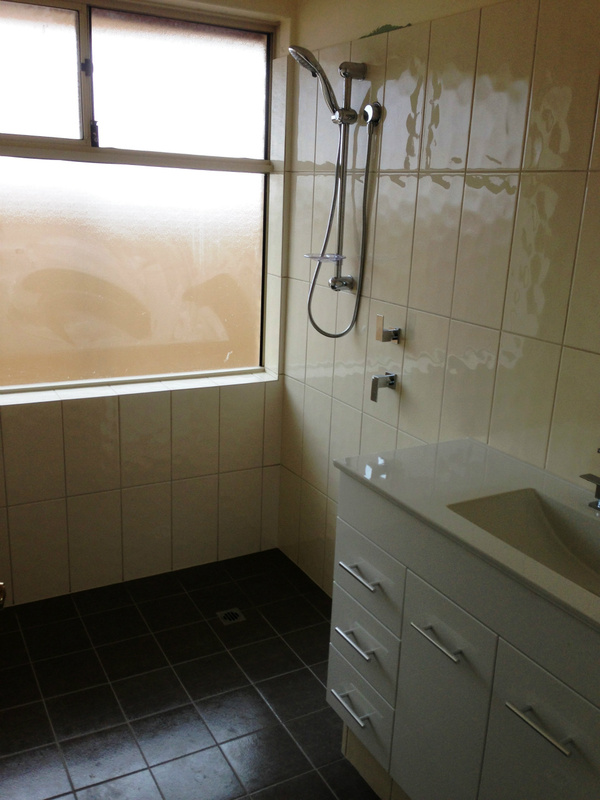 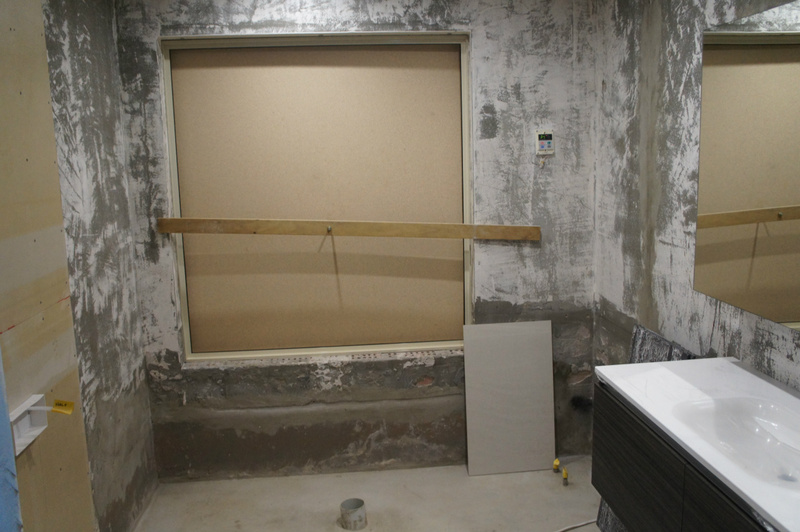 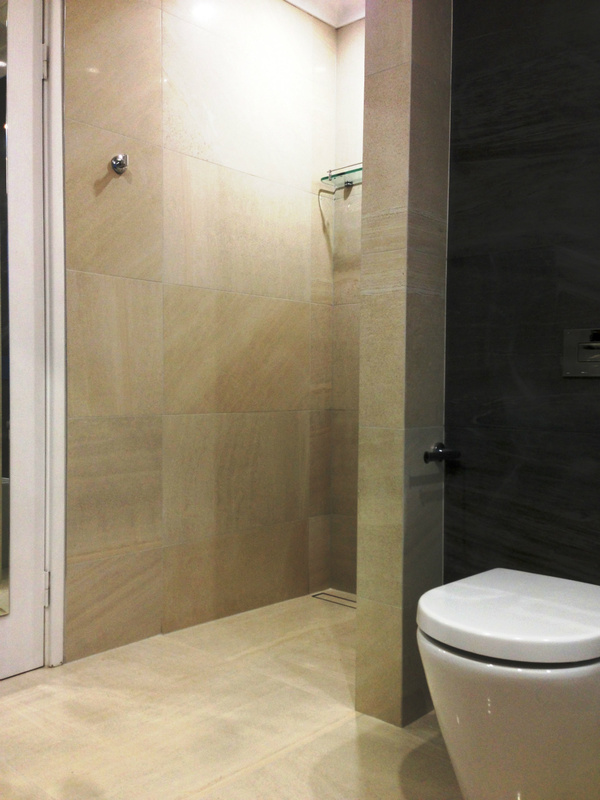 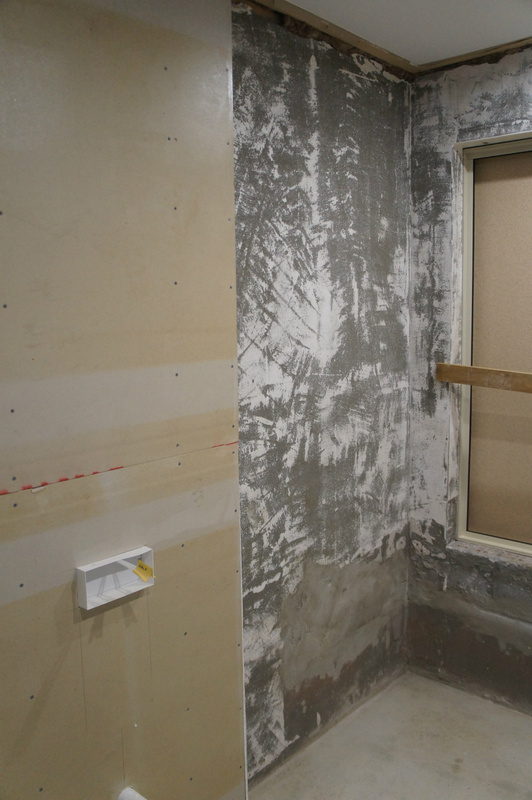 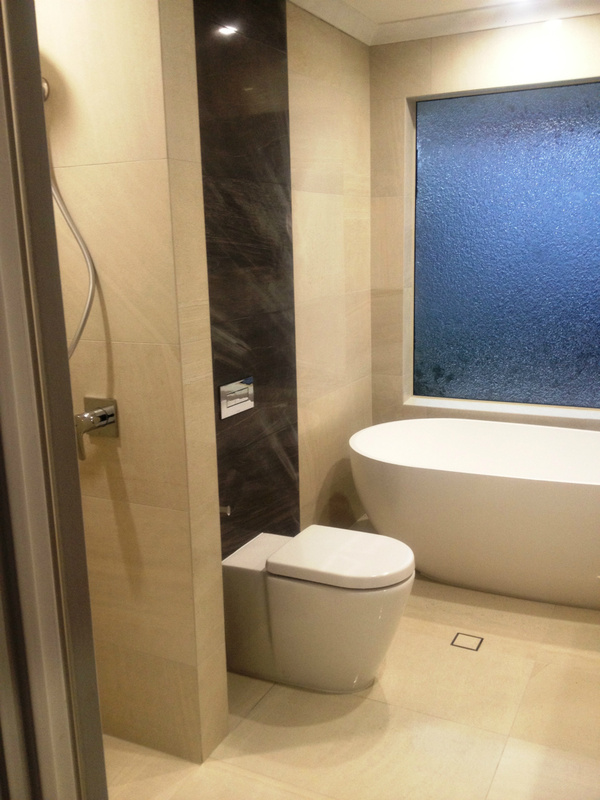 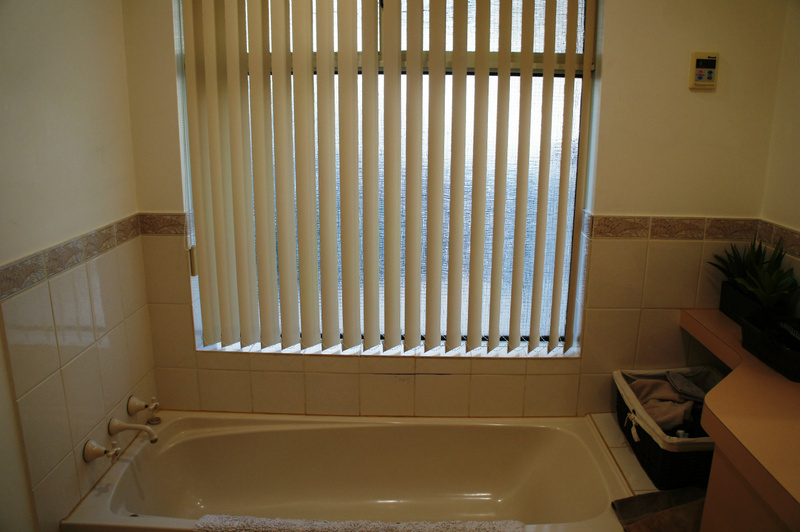 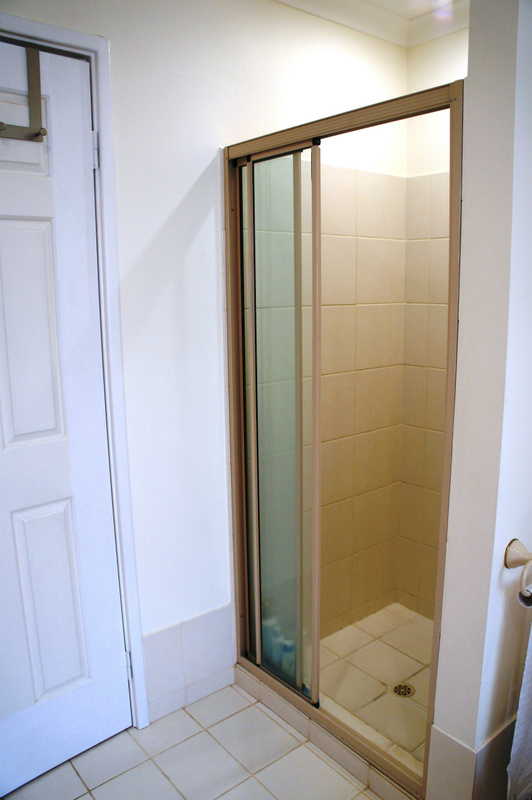 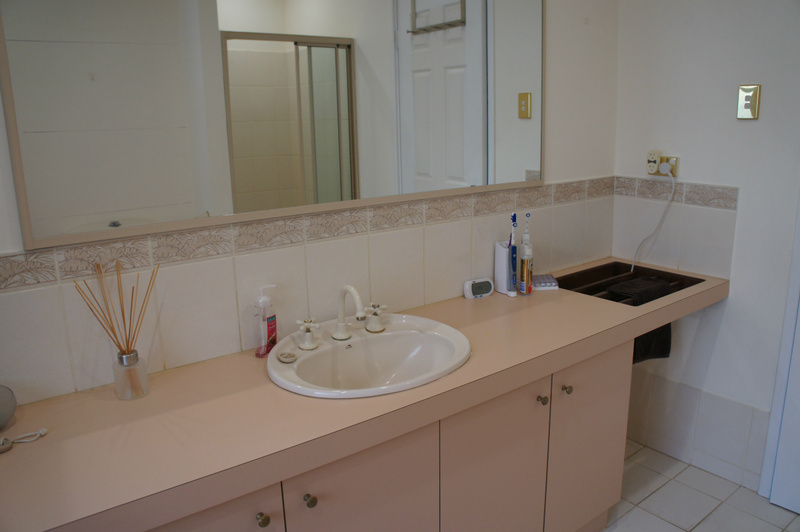 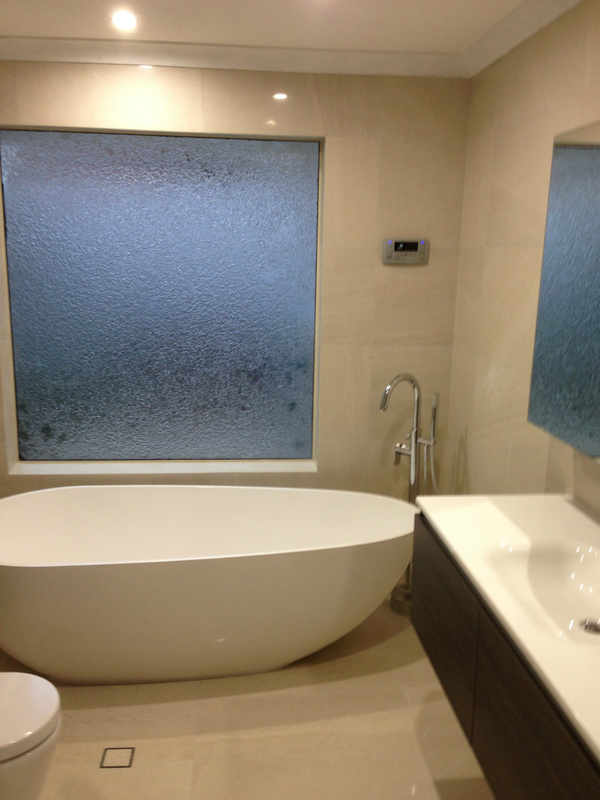 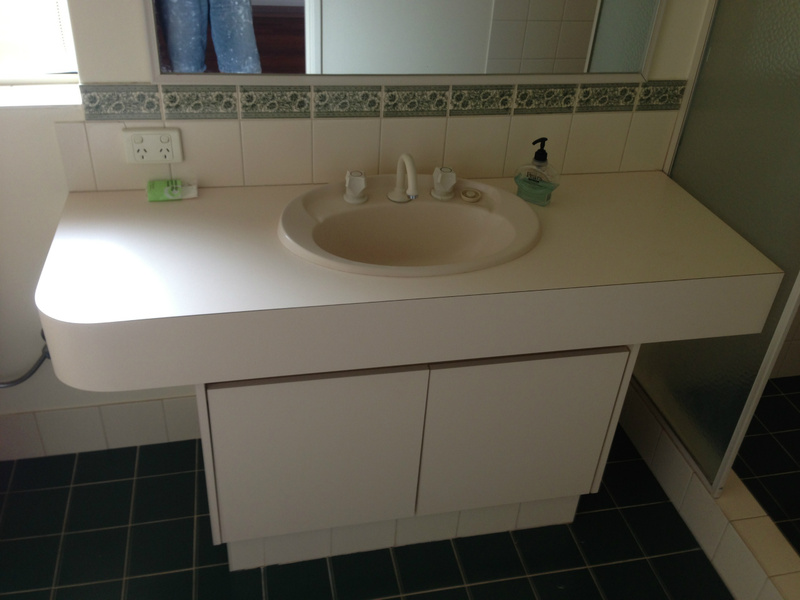 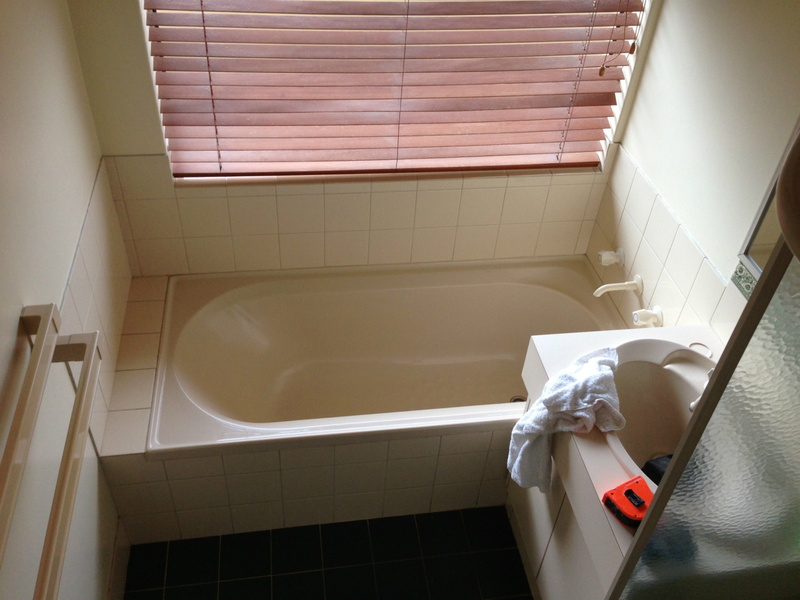 We offer a bathroom renovation service tailored to suit all budgets and requirements. 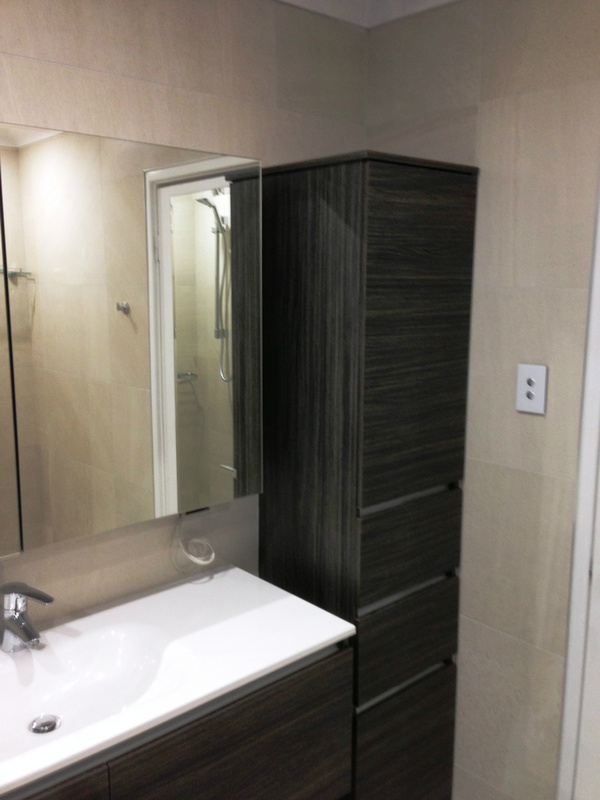 We can project manage and complete the renovation from start to finish and manage the works for you, supply quality tradesmen who we trust and know, recommend fit out designs and send you in the right direction for your fixtures and tiles. 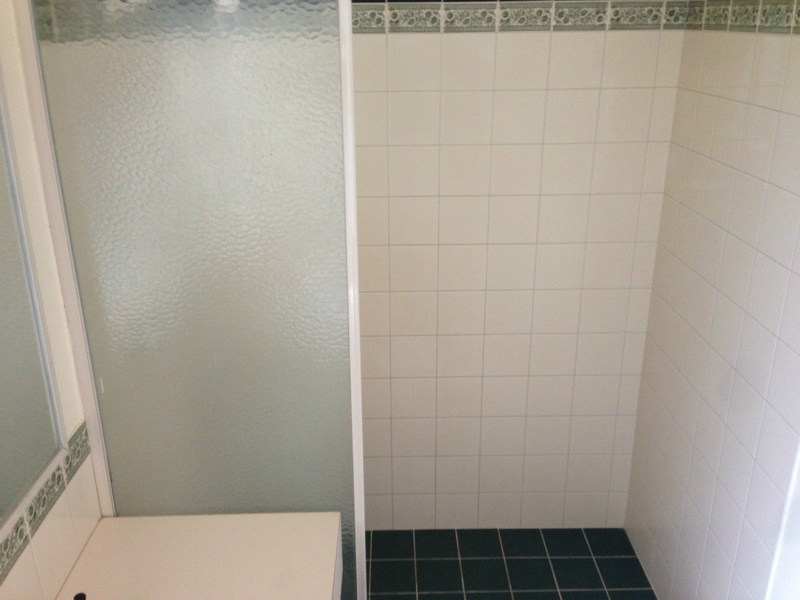 We also offer a partial service where we complete works at your request but let you complete works, employ your preferred tradesmen and supply products as you wish. 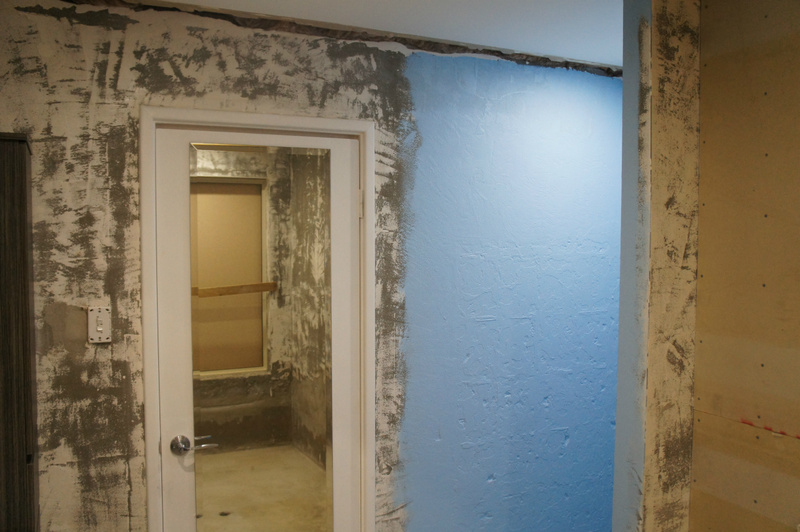 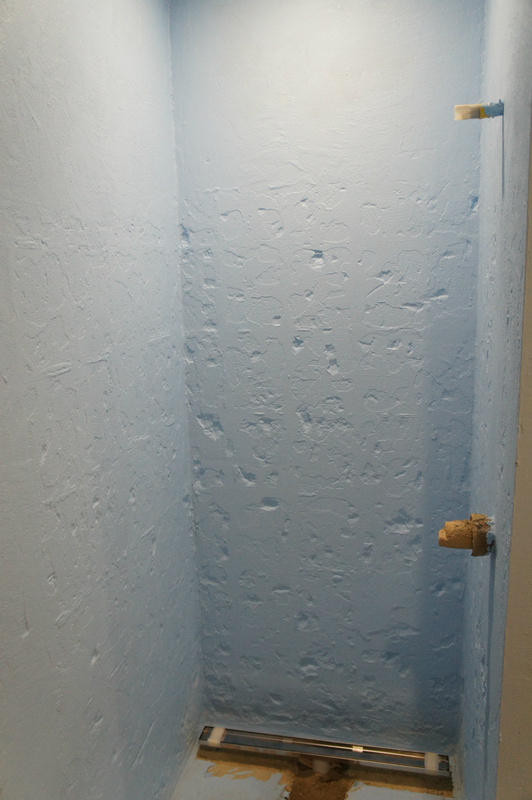 Please see below some before and after pictures of recent renovations.